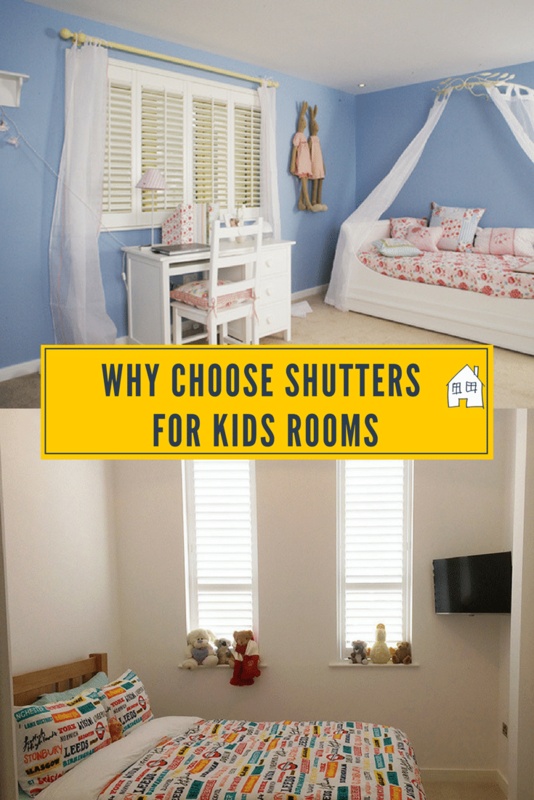 Today I am handing over to the lovely guys at Plantation Shutters, to chat to you about adding shutters to your home, and then benefits of adding shutters to kids rooms. Why window shutters are the perfect option for your family home? Arguably one of the most stylish window dressing options are shutters with their classic appearance and space saving design, they’re easy to look after and will last. Alongside their looks and functionality they are also the perfect choice for the kid’s rooms. Though they may run around as if petrol powered, when they do finally settle down to sleep you want them in a safe and calm space to recharge for the next days madness. What is more, if paired with a room darkening option, the shutters will provide the closest thing to a black out effect, meaning they’ll get a really good night’s sleep. With alternatives for your windows, you’re also looking at a series of safety nightmares with the chords that hang from blinds being a danger every parent would rather see their child avoid. And as they’re fitted to the window itself, there’s no chance of anyone, curious child or adult, getting tangled in them. Window shutters are also immeasurably easy to look after. All you need to keep your shutters in pristine condition is a duster and/or hoover. A very quick sweep and swipe and they’ll be looking good as new. No need for a cauldron of impossibly priced cleaning fluid or to drag your curtains to dry cleaners only to have to endure extortionate costs. Many people think that shutters are very limited for options with appearance. They certainly aren’t. Lots of people do prefer the classic look of a Pure White colour to choose. It’s a nice colour, very neutral and unassuming. There is another way. Shutters can be painted in across section of finishes to suit any style whim you wish, within reason. Leopard print is fairly impossible to get a hold of. But Green, absolutely. Blue, no issue. Yellow, not a typical ask but yeah. On top of that there are loads of ways to tweak their design to really make it a truly personal choice. With many styles of hinge, materials and louvre (slat) sizes to choose from. Something that will always be important to any family is Privacy. They offer a secure appearance for your home that will put off the curious criminal and nosey onlookers from the street and give you that peace of mind. You may be in your home for good, truly your castle, but you may also want to eventually sell it. Window shutters have also been said to add perceived value to a home. There’s no tangible number available for you I’m afraid but their stylish and timeless appearance could potentially be the difference between a yes or a no on an offer being made. Now away from something as ugly as money, shutters also can provide that perfect back lit setting for communal family areas such as the living room. 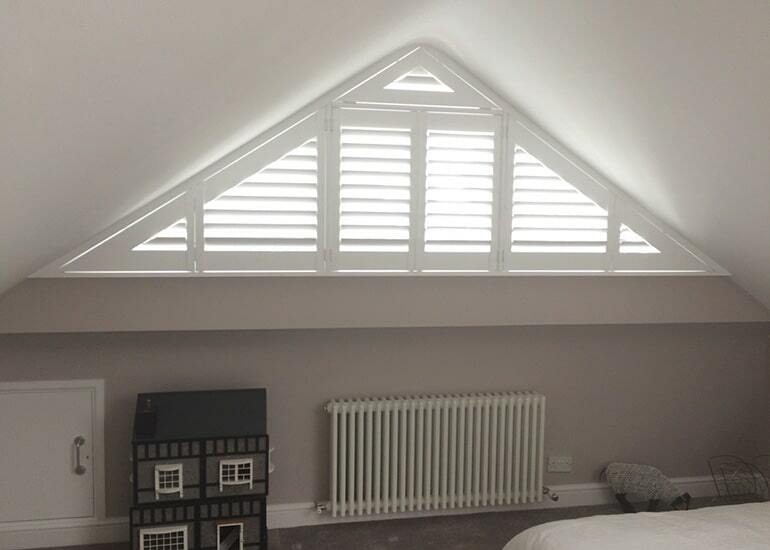 With the sun reflecting off of the louvres (slats) they can add a stunning glow to a room that really gives you a calming space to unwind with your family. So I hope you’ve had a few questions answered here. With their timeless look and easy to maintain nature, hopefully knowing about window shutters will make the choices easier for when it comes to making your family’s house, truly a home. I think different colour shutters look really funky! Oh wow! I hadn’t even thought of shutters – what a great idea! Something I’ll definitely consider in the future when we own our own home. Gorgeous. I like shutters a lot. I think they can beautify any home. I would love shutters for our home but we rent so its not possible – they look stunning and so much nicer than blinds etc! I’ve not thought about having shutters in our home. It’s handy that they are easy to clean and can be painted to how u want. Yeah great idea, you could paint them some great colours!! Yes shutters wouldn’t have been my first thought either, but great idea! These look lovely. 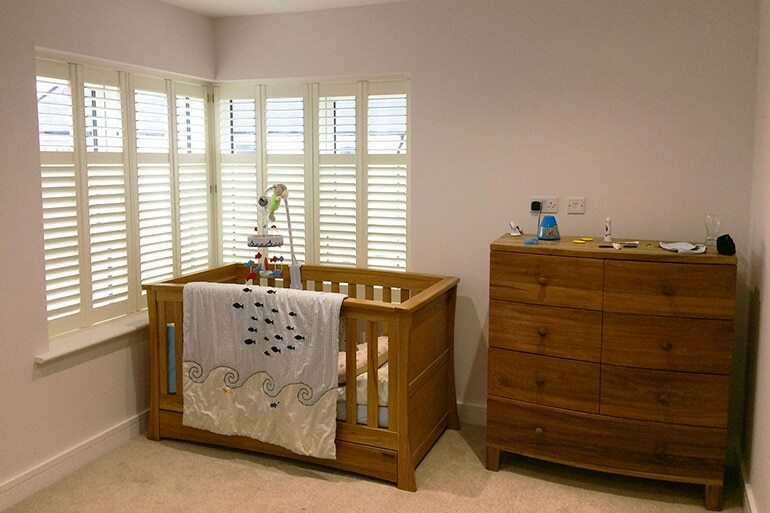 I really would like some shutters in my little one’s nursery but we can’t afford it at the moment. Her room is south facing and gets sun all day. It’s really hot and she wakes up from the sun at 5ish and can be difficult to get to sleep at night. Anything that comes close to blackout is a winner for us. Yes my twins room is south facing, and I find the same. We have to keep their curtains shut all day, and that does seem to help the heat. Hi Debbie, glad to hear you found the article helpful 🙂 just wanted to let you know that we offer room darkening blinds alongside our shutters. They sit behind the panels so that you can have that extra flexibility to make sure the little one gets the sleep they need. 🙂 Please don’t hesitate to get in touch with us and we can help you out. Reading this post couldn’t have come at a better time as we are looking at shutters at the moment for a bedroom in our house. Fantastic Read!